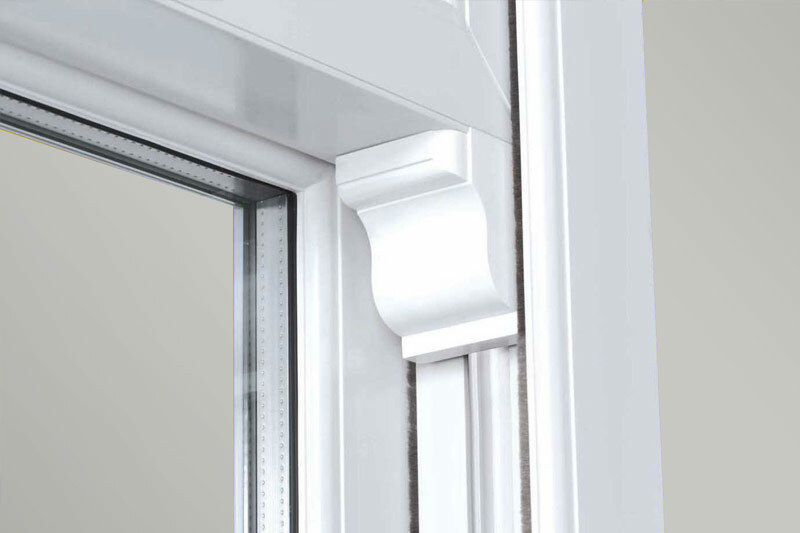 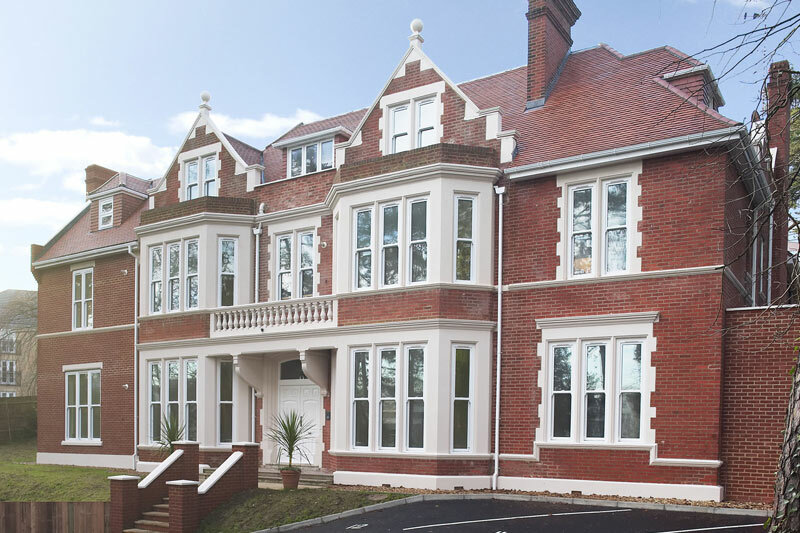 Our sliding sash windows are the closest you can get to real sash windows. 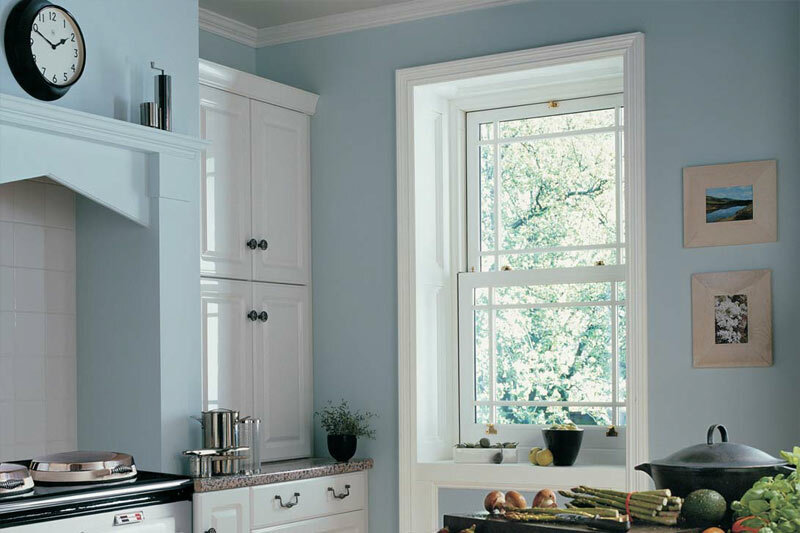 They’re so good that from a distance, you won’t know the difference. 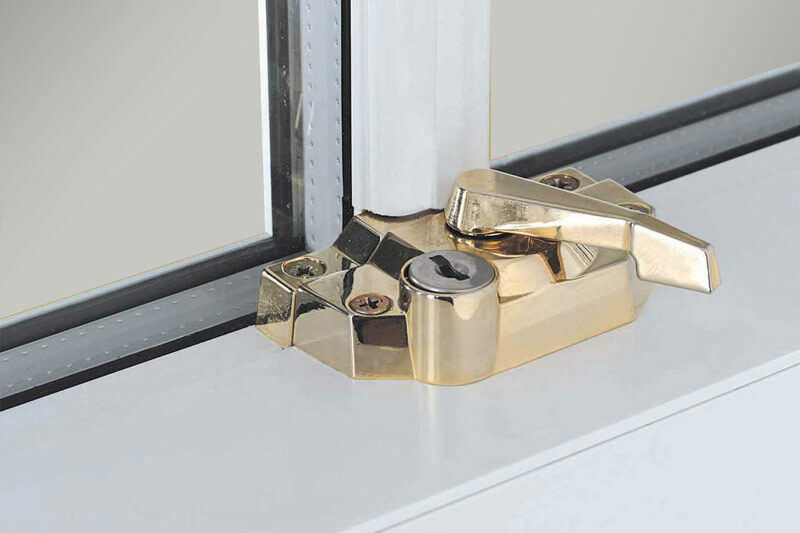 They have all the looks of timber but with all the benefits of double glazing and modern security systems. 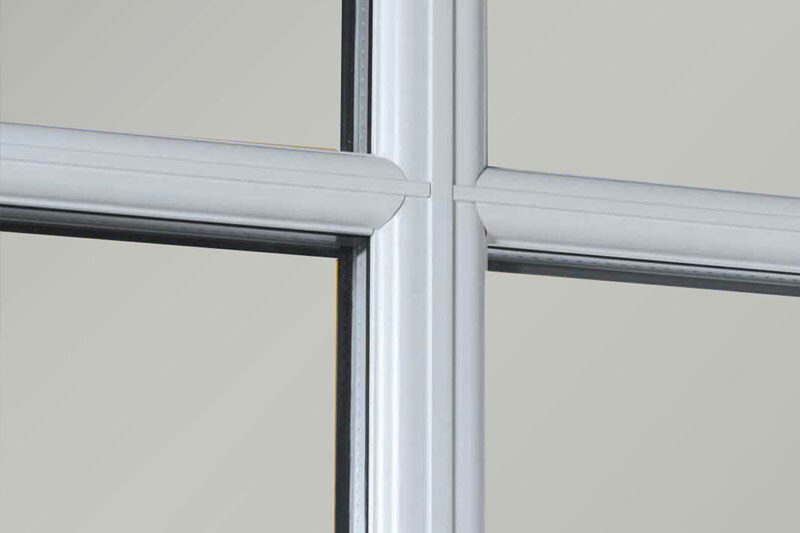 Our argon-filled double glazed units have a thermal insulation rating of A rated units. 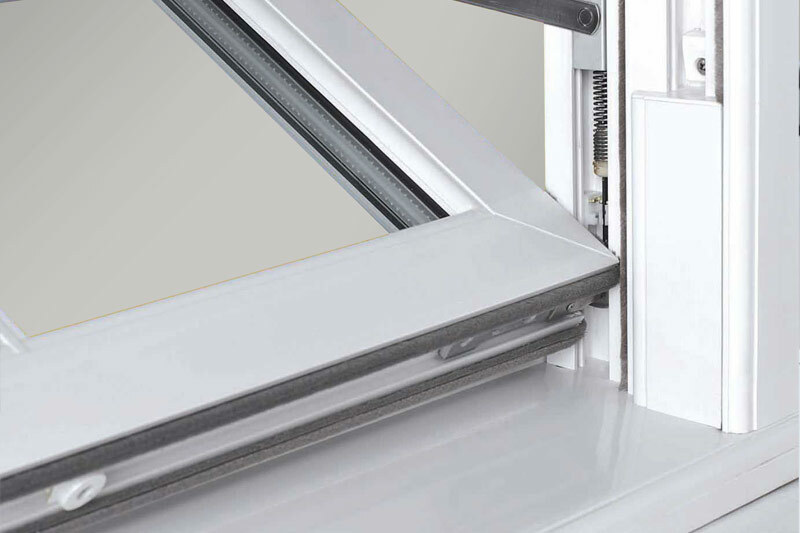 Our vertical sliders are available in a full range of finishes and are perfect for replacing windows in conservation areas.